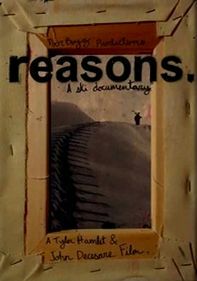 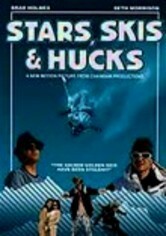 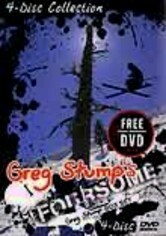 Greg Stump's rockumentary-style ski film inspired a whole new generation of skiers when it was first released in 1988. 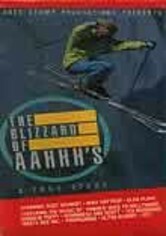 Taking a look at the heroes of the ski world -- both known and unknown -- Blizzard of Ahhhs features some of the best ski action ever filmed. 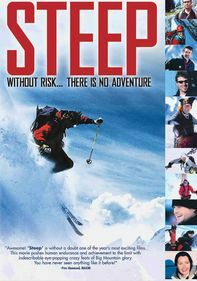 Featured athletes include cliff jumper Scot Schmidt, extreme skier/bad boy Glen Plake and precision skier Mike Hattrup, who perform their thrilling feats to a pounding rock soundtrack.